Click here for the PauseDreamEnjoy Challenge! 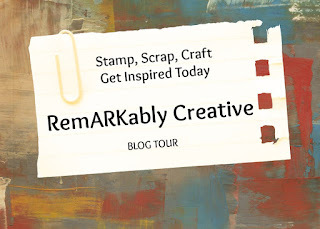 Hello craftistas! Like my new word! I am so excited to be serving a third term with Mary over at Cardz TV. 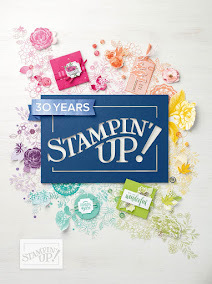 Her stamps are amazing and I love working with them! I am adding in a sneak peak! I used the new CTMH Artiste cartridge for the owl image. 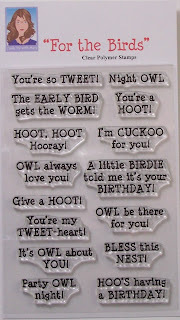 The sentiment is from CTV For the Birds stamp set. I used the Pemberly paper pack from CMTH. Stop by Cardz TV to see what the design team created as inspiration! Very nice creation! I adore those colors & the CAS of the card - Wonderful! Beautiful!! I love the owl and sentiment. Great job! Really adorable owl card, Candice. So perfect for that sentiment. Love your creation! This set of Mary's is going to be so much fun! THanks for sharing your great idea! This is such a cute card!!! Love it! This a cute little owl! Great paper choices!